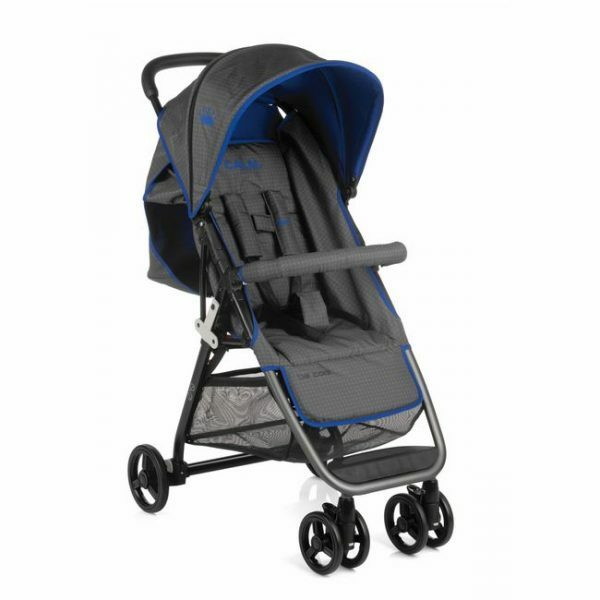 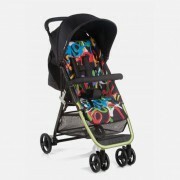 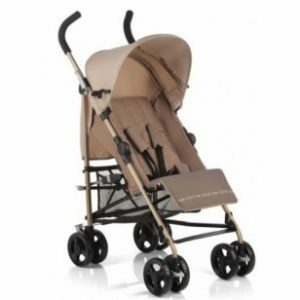 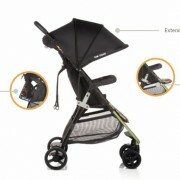 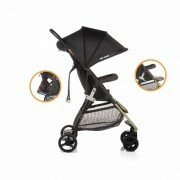 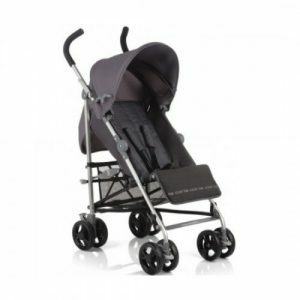 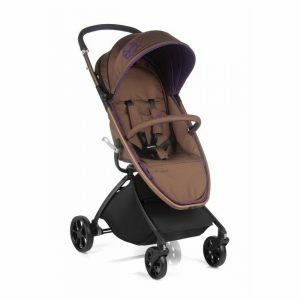 • Pushchair with book type folding system, with folding trigger on the seat. • Removable front guard and 5-point harness. 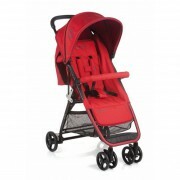 • Front nish of the chassis anodised in the combination colour.